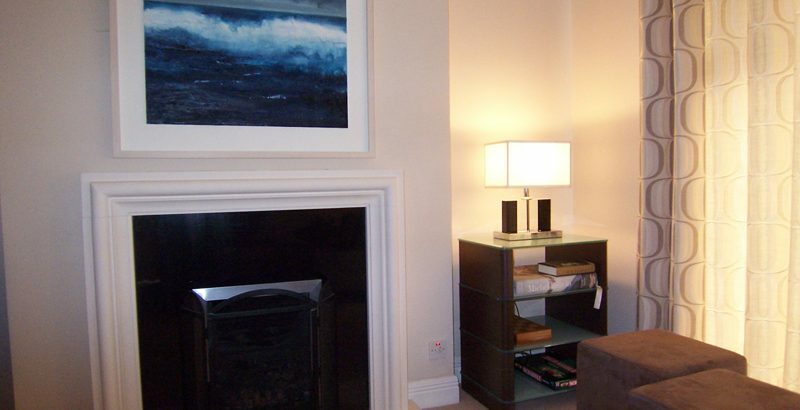 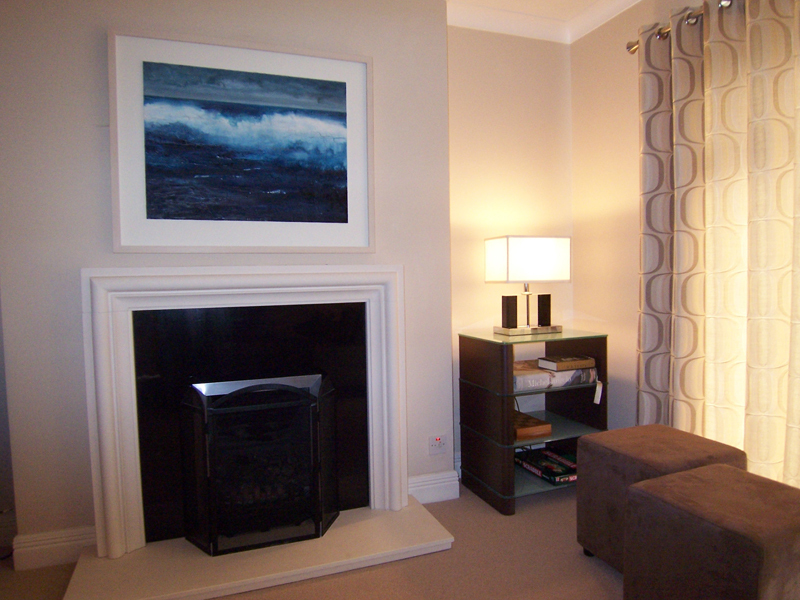 Full refurbishment of a five bedroomed detached house including a new dining room and day room, furniture, flooring and carpets, curtains and blinds, soft furnishings and original artwork. 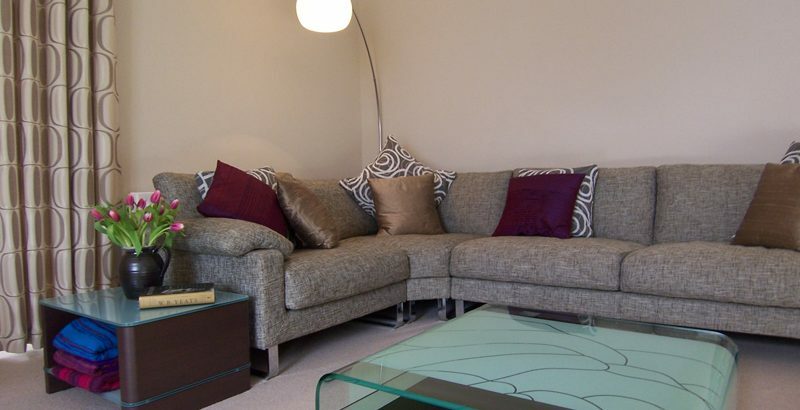 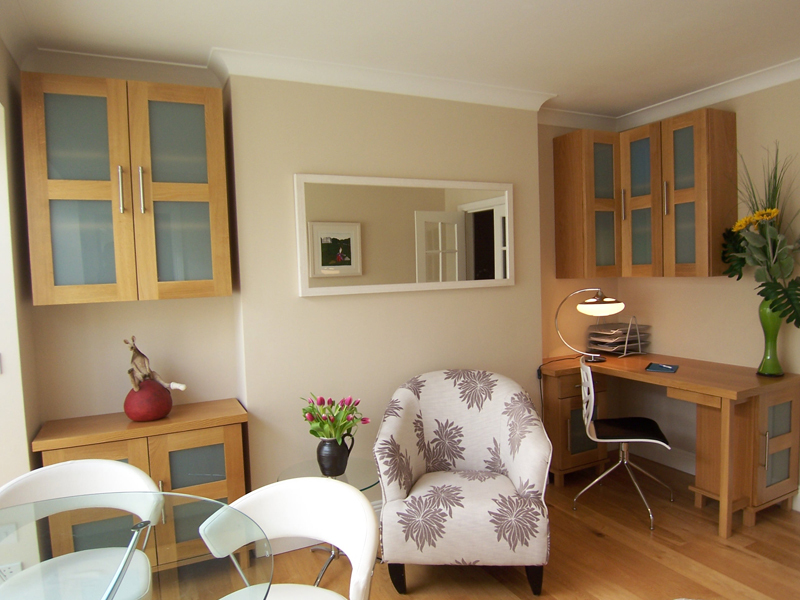 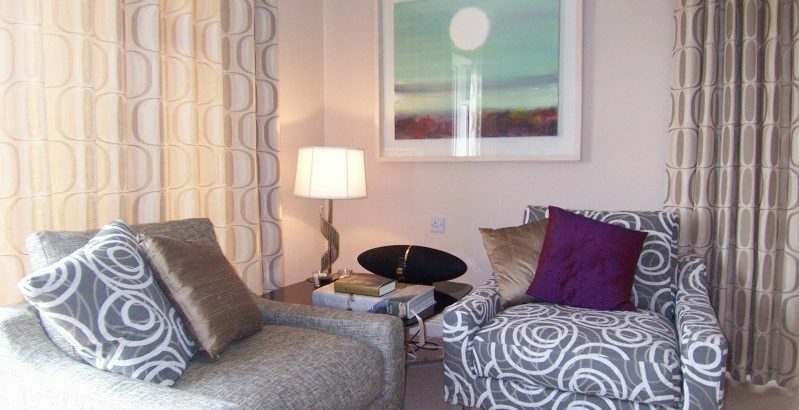 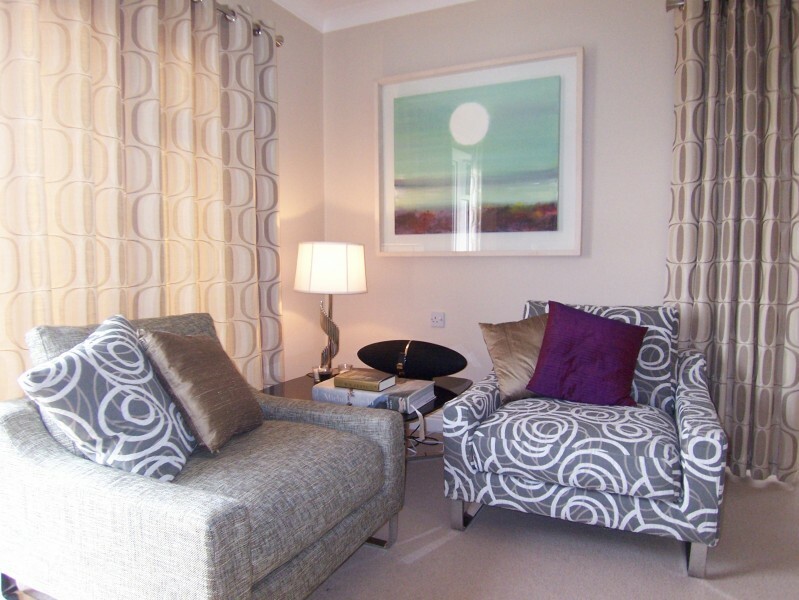 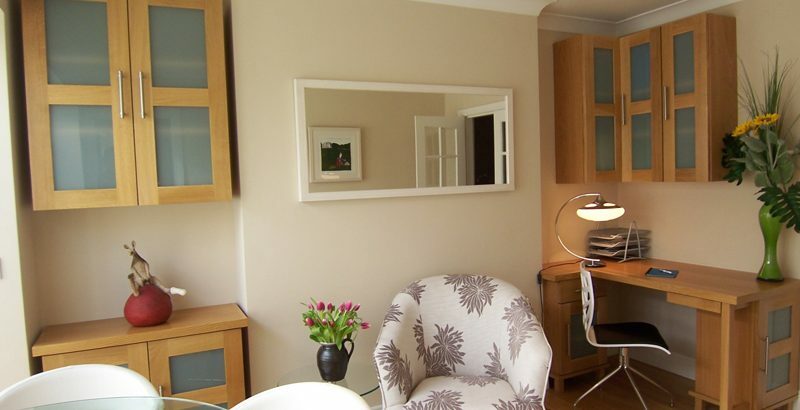 The colour scheme used in this home was creams, taupes and soft greys. 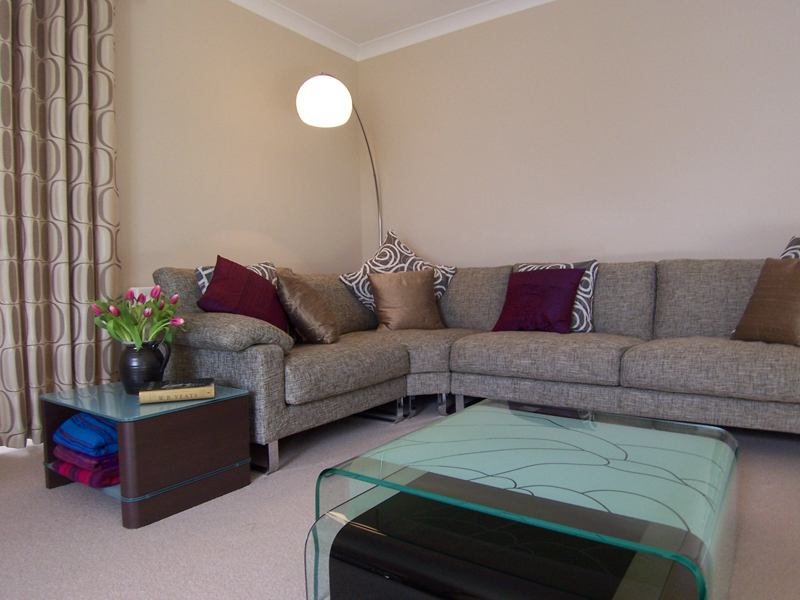 These colours were used to give a flow and relaxing feel throughout.